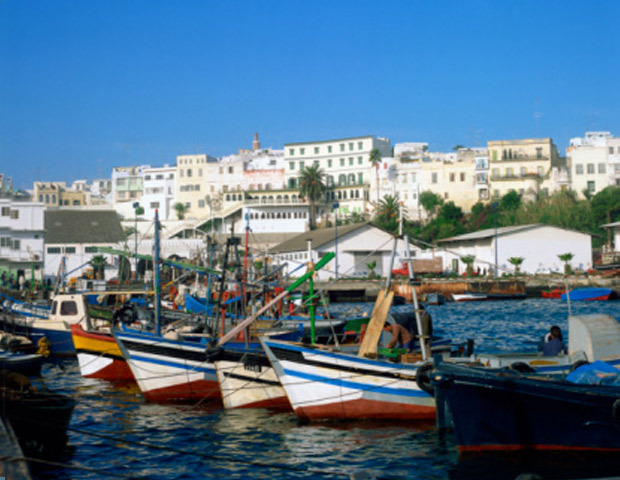 Morocco is located in Northwest Africa, along the Mediterranean coastline with a climate that varies, depending on the region. December and January tend to be cooler, especially at night but the temperatures still average in the mid 60s to 70 degrees. If the weather permits, be sure to visit Agadir Beach, the top beach resort in Morocco, which is lined with cafes, restaurants and nightlife. For more fun activities, sightseeing information and special deals, visit Morocco-Travel.com.